Hi again from the Chocolate Factory! 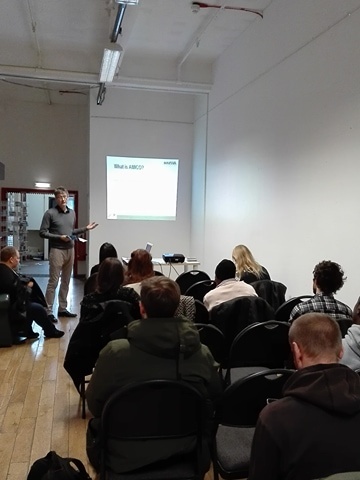 During these weeks we continued to develop and organise several events and workshops such as the AMICO workshop that was about the role of the mobility counsellor and mobility opportunities in Europe and which provides support for working or developing projects in Europe. The project aims to facilitate labour mobility among European countries, improving the provision of services and producing practical tools in support of people seeking to work in other European countries. 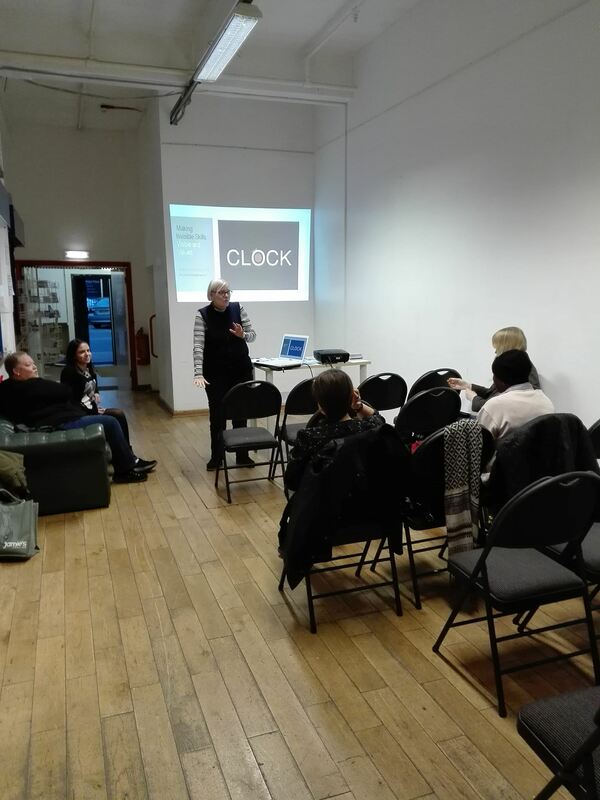 In the meantime, we had the chance of discovering more about the CLOCK programme that is a professional development programme for the creative and cultural industries. It is very useful to acknowledge people who learn through work because it allows to transform experience into qualifications. It was very challenging participating in these workshops because they really open your mind toward horizons that you think unattainable. But in reality if we just check among these projects we can find anything suitable for anyone in any field of interest. At the moment we are focusing on the application form for the Creative Europe programme. It supports cooperative projects mainly working on transnational mobility, to promote the transnational circulation of cultural and creative works and to develop audience by engaging in new and innovative ways with audiences and improving access to cultural and creative works. It means that we are going through the new application guidelines and the new eform models and user guide so that we could finally apply and possibly win. I am sure it will be a long process that I have to deepen in detail in order to acquire the best tools for my new association!